Fly on Air Europa’s new Dremliners and discover the effects of the world’s most modern aircraft. Spaciousness, comfort and relaxation. These are the immediate impressions on boarding the aircraft, thanks to the distance between seats, the cabin height, the large windows or fully reclining seats in Business Class. All designed to ensure a maximum state of relaxation on arrival at your destination. Higher in-cabin humidity and oxygen levels combined with the enhanced pressure on our Boeing 787 Dreamliners means that reaching your destination feeling rested and relaxed really will happen. 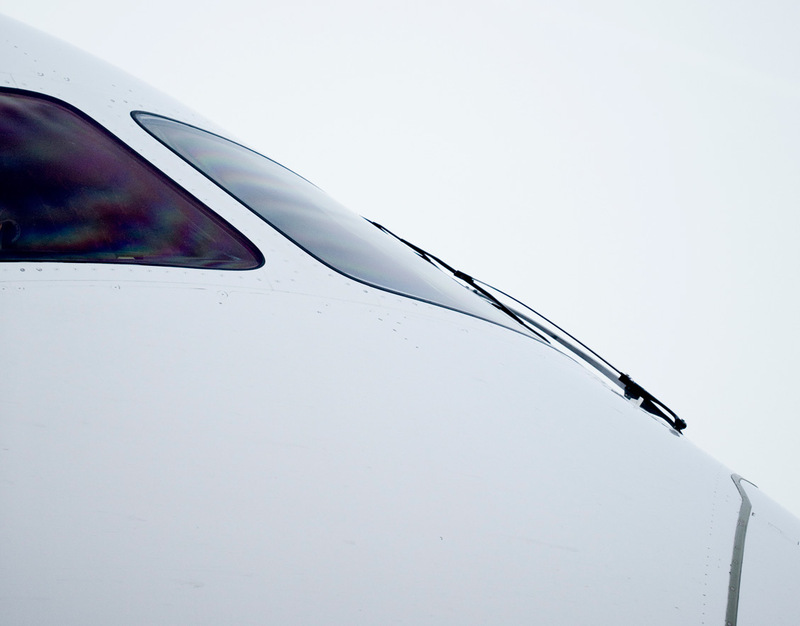 The word that best defines the sound of the Dreamliner is silence. Thanks to its exclusive design and its innovative Rolls-Royce engines, the interior acoustic impact during the flight is considerably reduced, thereby offering greater comfort and a more relaxed arrival at your destination. You’ll hear a pin drop. 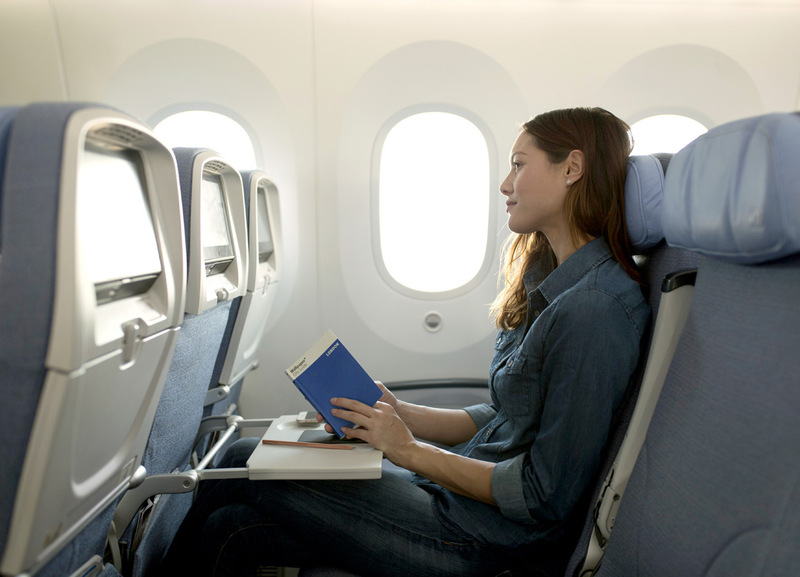 At Air Europa we measure speed in terms of in-flight comfort. Outstanding comfort that means that even at 900 km per hour, nothing seems to be moving when you look out of the window. 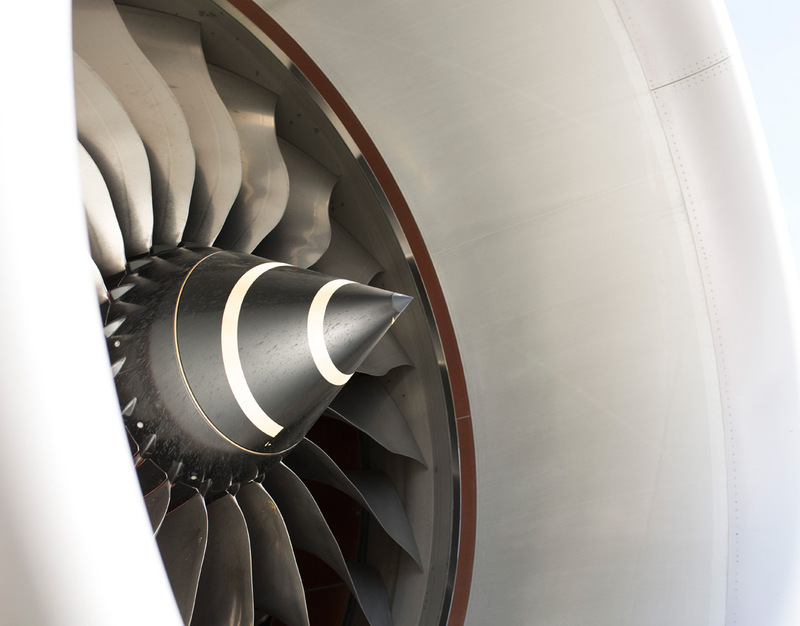 Furthermore, the new Rolls-Royce engines can cut flying time by up to 40 minutes. Gaining time out of time. 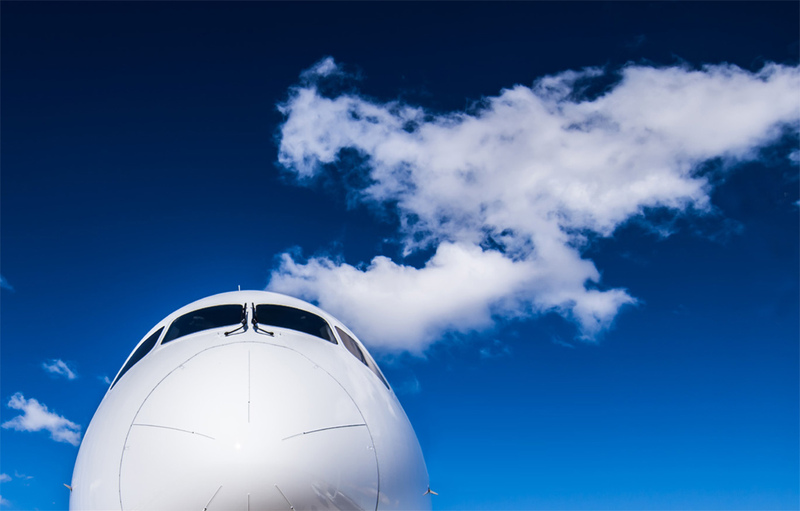 Our Dreamliners' large windows allow for 60% more light. What’s more, passengers can adjust the amount of light at the simple touch of a button, reducing the effects of jetlag and affording magnificent panoramic views. 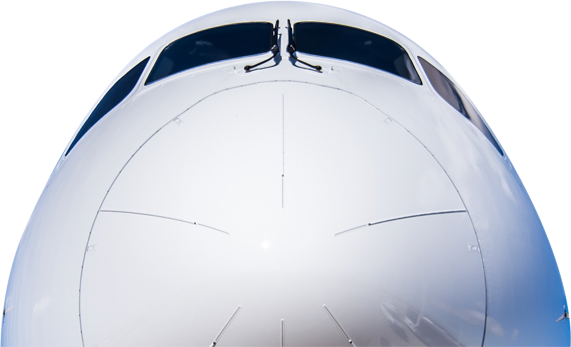 Did you know that our Boeing 787 is...? Manufactured using 50% composite materials, more resistant and lightweight. With 30% larger windows and adjustable light levels. The best cabin pressure reduces the sensation of tiredness and air sickness, enabling the body to absorb up to 8% oxygen. The air filter system eliminates viruses, bacteria and even odours. The materials and aerodynamics cut emission levels by up to 20%. The noise impact is reduced by up to 60%. 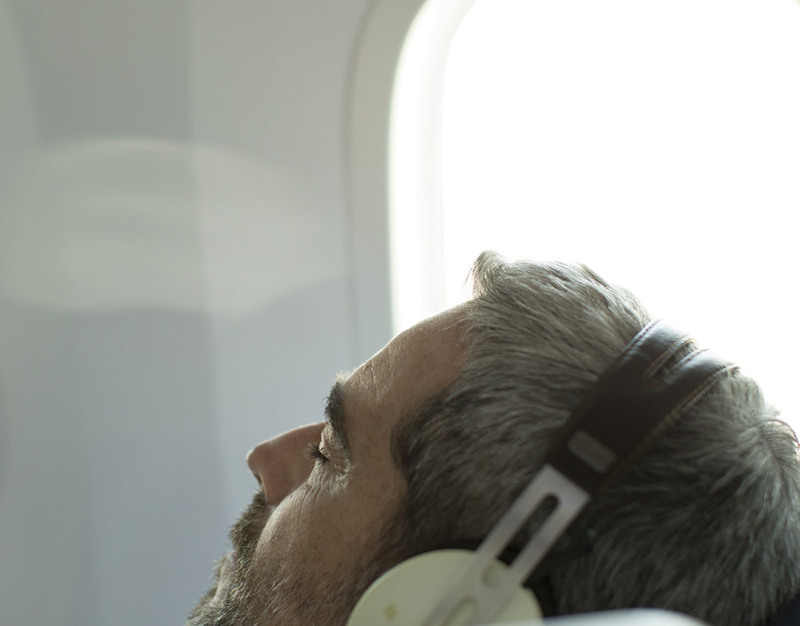 Flying times can be cut by up to 40 minutes.